Main Street Farms is an urban aquaponics farm, organic plant nursery, and education center in Homer NY, devoted to sustainable agriculture and local food security. Our current farm is booming with veggies and Tilapia and now we are ready to expand!! 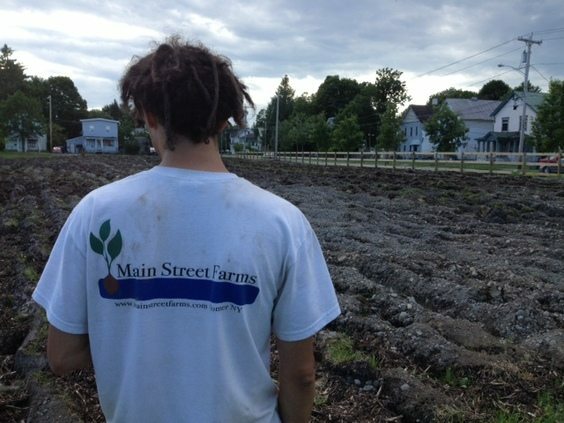 read more about Main Street Farms.